Home . News . How do the photosensitive rear-view mirrors work? How do the photosensitive rear-view mirrors work? 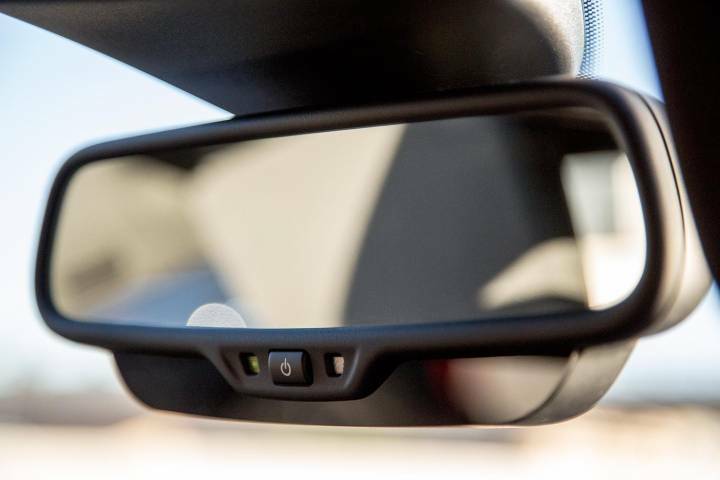 The rearview mirrors, our vision extension. Mirrors in our vehicle allow us a clear view both to the rear and the sides of the vehicle. But what happens if the glare appears? There is nothing more annoying and dangerous than being dazzled driving at while night. The problem has been solved with the creation of the photosensitive rear-view mirrors. How do they work? On each side of the mirror light sensors are incorporated to measure the amount of light in front and behind the mirror. These photosensors detect light intensity in the central part of the mirror, applying an electrical voltage that darkens the glass as sunglasses do when needed. The disadvantage of this mirror is not only the cost of acquisition, but also its sensitiveness to pressure to the glass. Nowadays, this kind of mirrors are only found in medium-high range cars, incorporated it into all their mirrors.